Well, Hal once more you scored. 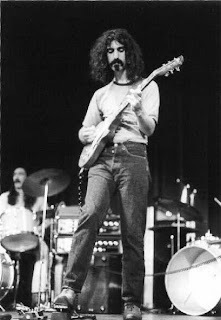 Actualy a had a dream about Zappa last night, so that was it ,a suppose. Anyway this fine blog of yours keeps amazing me , and not only I believe.